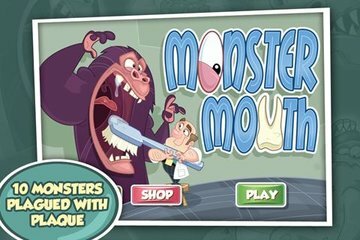 As a dentist for monsters, you'll journey into the cavernous mouths of ENORMOUS monsters in order to solve their dental problems before their mouths can slam shut! 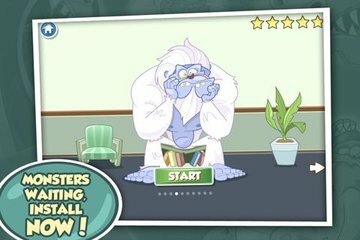 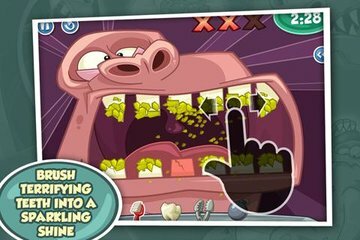 Monster Mouth DDS lets you take control of being a dentist for an array of wacky monster patients, each of which has a unique complaint that you'll have to deal with as quickly as you can, while inflicting as little pain as possible. 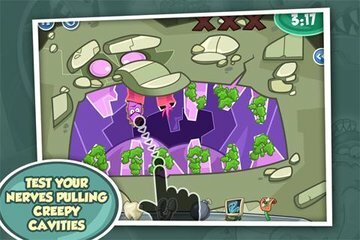 Add date: 25 января 2012 г.